The study detailed results from a program designed by geriatric care experts in cooperation with the San Francisco Police Department (SFPD). The team created an aging-related health segment for inclusion in the 40-hour “Crisis Intervention Training” police officers receive for addressing the unique needs of certain individuals. The training is mandatory for all SFPD patrol division officers. 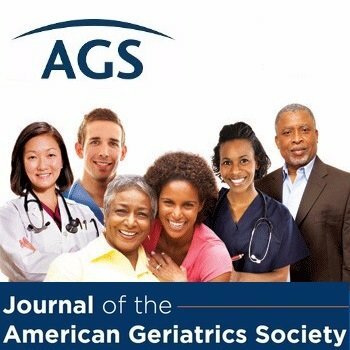 This entry was posted in Advocacy, Health in Aging, JAGS Research Summaries, Prevention and tagged JAGS, police officers, research by HIA Guest Blog. Bookmark the permalink.